Having connection problems? Below you can find a list of common symptoms that are associated with connection issues and how to go about resolving them. WHAT IS A CONNECTION PROBLEM? 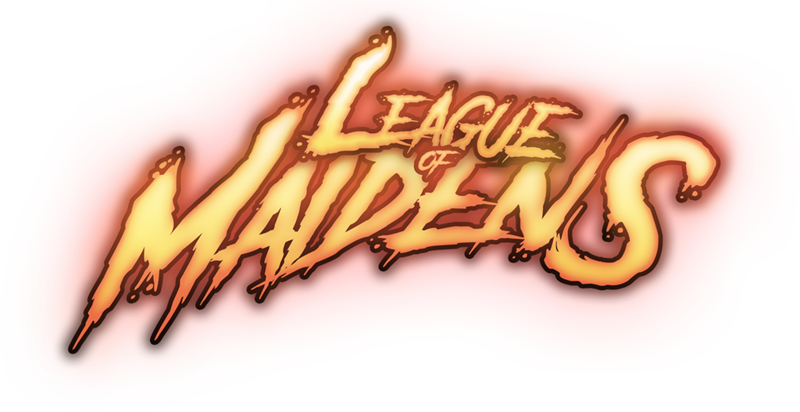 A connection issue is any event which adversely affects the connection between your computer and a League of Maidens™ server. It might happen randomly during immortal selection, at the login screen or even during a match. Firewalls serve two main purposes – they block both incoming and outgoing communications. Blocking INCOMING connections prevents external “hackers” from accessing your computer, usually by manipulating a flaw in an Operating System or a commonly used application. Most firewalls are built to protect users from themselves. They do this by blocking OUTGOING connections. Outgoing connections are opened by applications running on your system. HOW DO I TURN OFF MY FIRE WALL? The quickest and easiest way to solve your problem is to uninstall and disable your firewalls. Please be advised that turning off your firewall is done at your own risk. We suggest re-enabling your firewall after gameplay. HOW DO I CHECK FOR PACKET LOSS? HOW DO I CHECK FOR PACKET BUFFERING? You can alleviate the stress on your bandwidth by closing these applications during gampley. Many updates to the operating system include critical bug fixes and extensions to graphical software that allow games to run without issues. Please be sure that you have updated to the latest version of your operating system to ensure the best playback results and updates related to connectivity. Sometimes release/renewing your ip address and flushing your DNS may help to resolve issues. Right-click the Command prompt shortcut and select “Run as Administrator” from the drop down menu. You should now see a black window with white letters.